Apple Marketing is privately owned and operated with locations in Melbourne and Southport. Since establishment in 1985, we’ve raised over $450M for our charity partners. We have a proven track record, and believe our experienced team of telefundraisers are the best in the business. We pride ourselves on providing properly tailored fundraising solutions that are specific to your supporters needs. To begin, we perform a detailed fundraising audit to identify opportunities for growth, then work with you to develop strategies to achieve set goals. Get the conversation started with an obligation free fundraising audit, call Vicki Shaw on 1800 811 866 today. Communication Direct is a telephone fundraising agency working exclusively with Australian charities. Thomas Direct Pty Ltd is Australia’s leading supplier of telemarketing services for charitable raffles & lotteries. Thomas Directs’ involvement with fundraising / donors and charitable lotteries started in the early seventies and is Australia’s most experienced telephone lottery/Art Union and fundraising supplier. Streamlined listing and raffle setup process 2. 7 day sales cycle 3. Secure community built on digital trust 4. Easy funds exchange and collection 5. Simple and accountable shipping 6. Faster and more fun way to sell unwanted goods than any of our competitors 7. Revenue led digital marketing for business sellers 8. 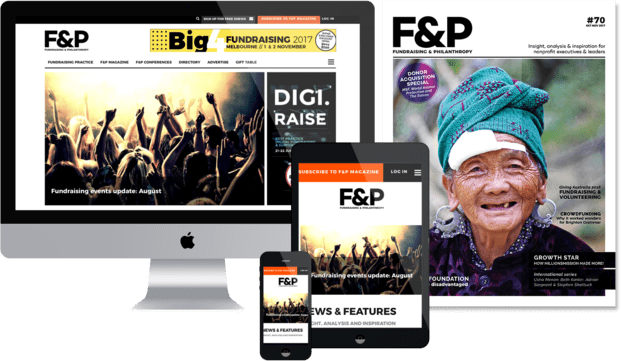 Digital alternative for fundraising for community groups, clubs and not for profit organisations.